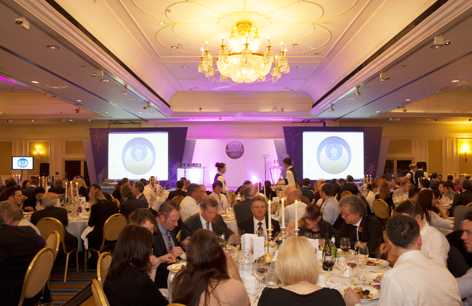 GroCycle has been given a prestigious award for Innovation by the UK's Chartered Institute for Waste Management (CIWM). 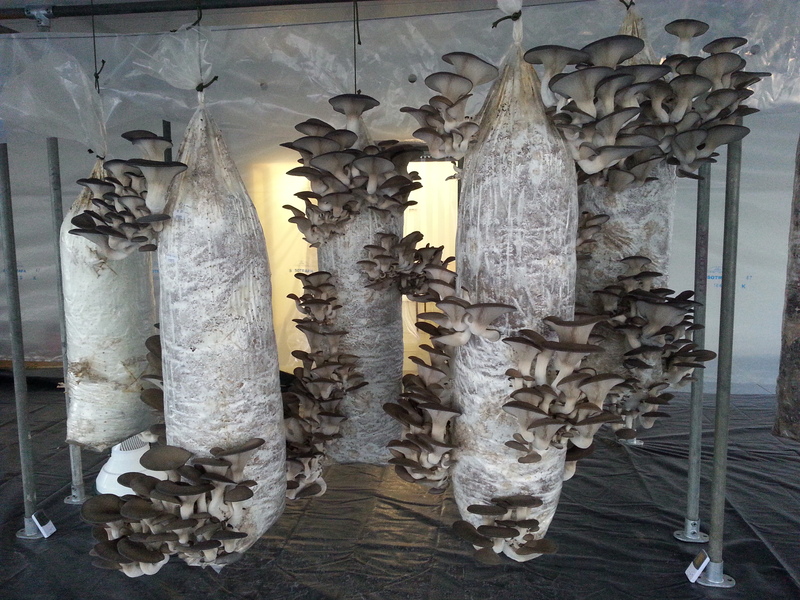 Their GroCycle urban mushroom farm in Exeter pioneers the use of waste coffee grounds to grow gourmet mushrooms and is the first of its kind in the UK. The team at GroCycle is thrilled to receive recognition from such a main industry award. "When we started pioneering this beautiful concept three years ago we would not have expected it to be picked up in the way that it has" said Adam Sayner, director at GroCycle. "It feels immensely satisfying to be presented with an award from the UK's main waste industry body"
CIWM is the professional body which represents over 7,000 waste professionals working in the sustainable resources and wastes management sector. "Creation of better or more effective processes, products, technologies or ideas that bring about a substantial positive change"
The award's judges were impressed by GroCycle's application and added " Even though this is a nationally small waste stream it shows that waste material can be used locally. 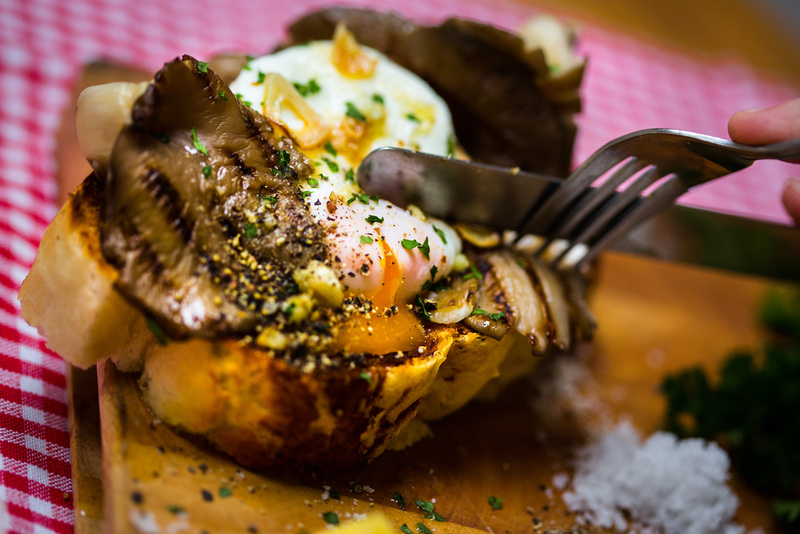 The principle of using waste coffee grounds to grow mushrooms in the urban area is something that hopefully will be repeated in a number of other cities." Approximately 80 million cups of coffee are drunk every day in the UK, yet less than 1 per cent of the bean actually ends up in the cup. The vast majority of the remaining grounds are buried using already scarce landfill capacity and decomposing to produce methane, which is some 25 times more harmful to the earth's atmosphere than CO2. With mounting evidence of the environmental impact of meat production, the low impact method pioneered by GroCycle also contributes to new ways of producing protein-rich food more sustainably. "We are really pleased as using coffee waste in this way makes so much sense. It should really be done in every city as there is so much coffee waste out there that can be turned into healthy sustainable food." Said Eric Jong, company director at GroCycle. 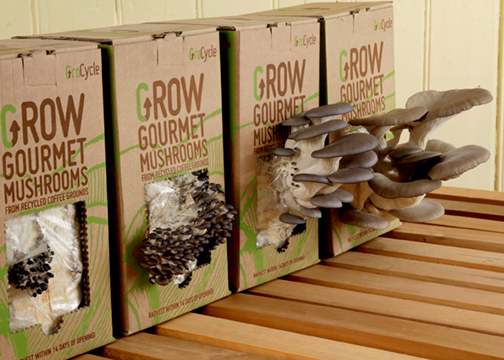 "We obviously do this on a farm-sized scale but through our popular Grow Your Own Kits everyone can have fun growing mushrooms on waste coffee grounds at home. It's a very popular Christmas gift". GroCycle is a certified Social Enterprise and proud to be part of the growing movement of Social Enterprise., trading for people and planet. - Oyster mushrooms are 15-25% protein (by dry weight). - Oyster mushrooms contain ergothioneine, a unique antioxidant exclusively produced by fungi, according to a 2010 study led by Penn State food scientist Joy Dubost. The study found that oyster mushrooms have significant antioxidant properties that protect cells in the body (www.medicalnewstoday.com/releases/29988.php). - Oyster mushrooms are high in nutrients. According to a study published in "Food Chemistry," oyster mushrooms contain significant levels of zinc, iron, potassium, calcium, phosphorus, vitamin C, folic acid, niacin, and vitamins B-1 and B-2. * For more information regarding media usage, ownership and rights please contact GroCycle.